Transportation from Sumy to Kiev city by car. 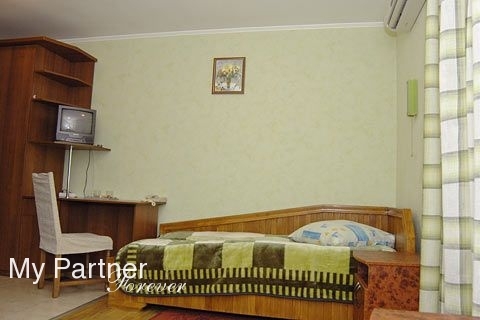 2 room apartment 10 minutes walk from the center. Air conditioner, cable TV, high speed internet and Wi-Fi, fridge, washing machine, CD player, microwave, metal security door, quiet neighborhood. The room of category "Twin" consists of comfortable spacious bedroom and bathroom. 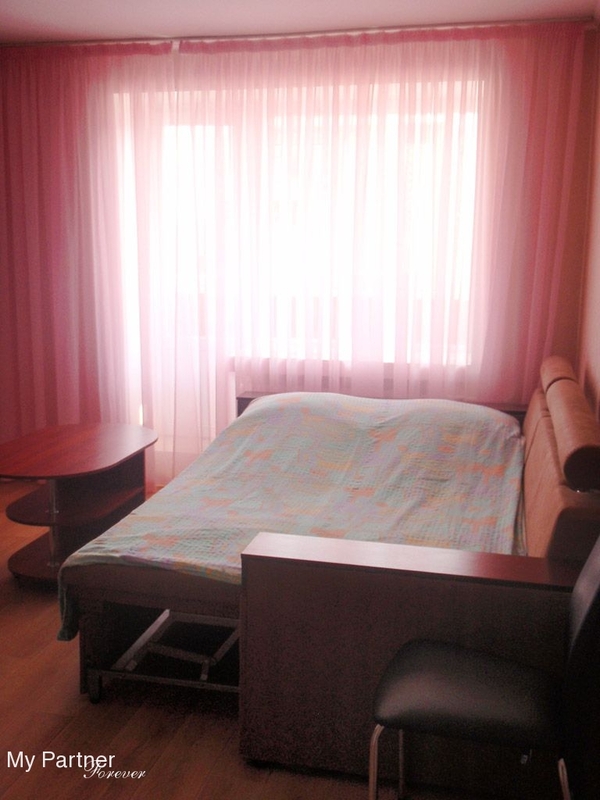 The room has own style, colour spectrum and furnished with comfortable and beautiful furniture. The room includes two single beds, soft furniture soft settee and armchair, wardrobe, coffee table and chairs. Bathrooms come complete with accessories and convenience, including shower baths, hair drier and towels. Double rooms have high-speed Internet access, air- conditioner, TV sets, and telephone. The room of category» Twin" consists of comfortable spacious bedroom and bathroom. The room has own style, colour spectrum and furnished with comfortable and beautiful furniture. The room includes two single beds, soft furniture soft settee and armchair, wardrobe, coffee table and chairs. 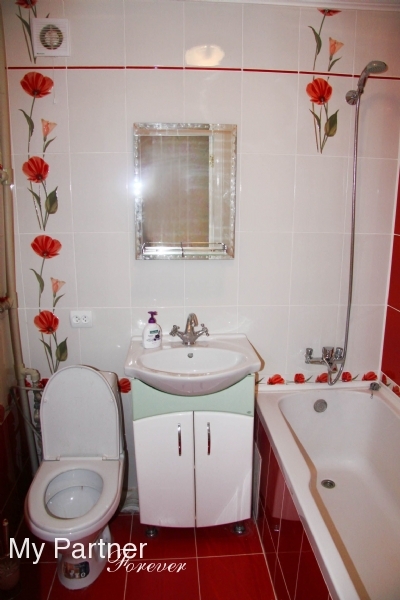 Bathrooms come complete with accessories and convenience, including shower baths, hair drier and towels. 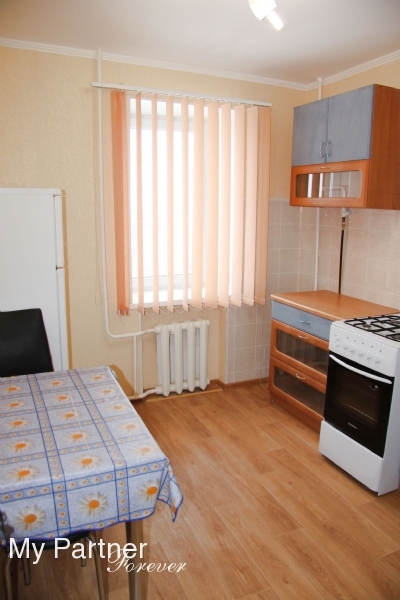 Double rooms have high-speed Internet access, air- conditioner, TV sets, and telephone.